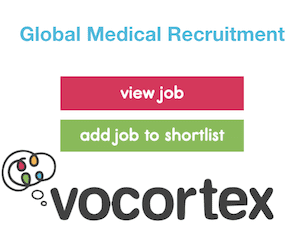 Home | Medical Specialty | Neurology | Medically cleared? A 27 year-old previously well female, presented with a two week history of increasingly bizarre behavior. Her family reported that she had become more withdrawn over this time, stopped attending work and described her as walking around “talking to voices”. On the day of admission she walked into her parents room and urinated on the floor. Prior to this she had no psychiatric or medical history, and was performing well in her job as a lawyer. Her family reports that prior alcohol use as ‘minimal’ and no history of recreational drug use. 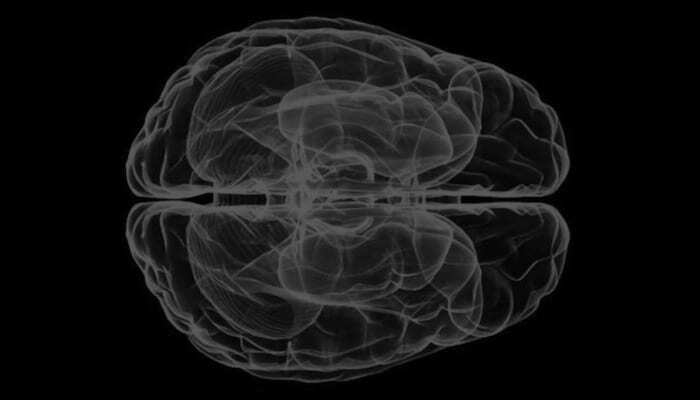 She was admitted to the psychiatric unit for presumed acute psychosis after normal initial investigations including a CT brain. Within one week she deteriorated to a near catatonic state, and began to have periods of akinesis alternating with agitation. Seven days after admission she began to develop orofacial dyskinesia, and at day 10 had a single general tonic-clonic seizure. Q1. What is the likely diagnosis and what are the important differentials? 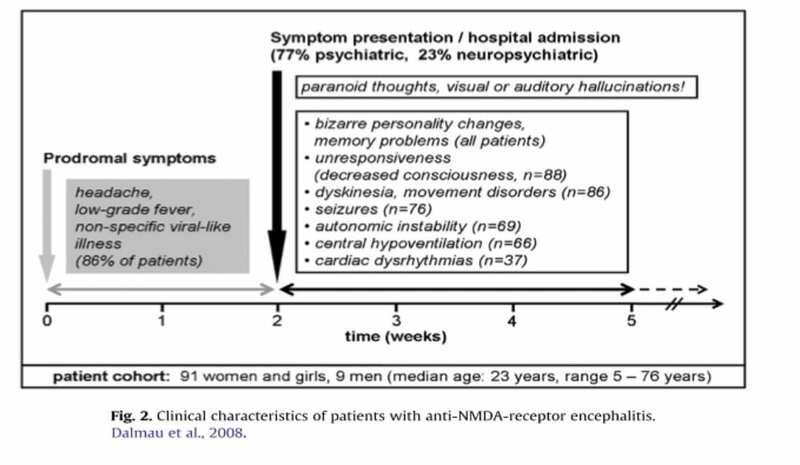 Anti-NMDA Receptor Encephalitis is the most likely diagnosis (see Q2). Q2. How is the diagnosis confirmed? Definitive diagnosis is achieved with positive NR1 and NR2 antibodies in CSF combined with a characteristic clinical picture (the antibodies have 100% sensitivity and specificity according to Wandinger et al 2011). Q3. Why was a pelvic USS ordered? To look for a pelvic tumour. 60% of patients with anti-NMDA receptor encephalitis have the presence of a tumour (most commonly teratoma). Early identification and removal of tumour is associated with better outcomes. Q4. What is the likely pathogenesis of this condition? Antibodies against NR1-NR2 NMDA receptors are central to the pathogenesis of this condition. These antibodies cause a reversible reduction in post-synaptic NMDA receptor clusters without complement activation. These receptors, which are highly expressed in the forebrain, limbic system, and hypothalamus, are made up of two sub-units: the NR1 subunit, which binds glycine, and the NR2 sub-unit, which binds glutamate. Owing to the fact that patients frequently improve with immunotherapeutic treatment and tumour removal, an immune mediated mechanism is highly likely. Q5. How is it treated? Current evidence suggests early removal of tumour (if present) and immunotherapy are the mainstays of treatment. Immunotherapy includes consideration of corticosteroids, intravenous immunoglobulin and plasma exchange therapy in severe cases. Q6. What is the prognosis of this condition? There was a trend for better outcomes in patients who had tumour identified and removed within 4 months of symptom onset. Dalmau J, Gleichman AJ, Hughes EG, Rossi JE, Peng X, Lai M, Dessain SK, Rosenfeld MR, Balice-Gordon R, Lynch DR. Anti-NMDA-receptor encephalitis: case series and analysis of the effects of antibodies. Lancet Neurol. 2008 Dec;7(12):1091-8. PMID: 18851928; PMCID: PMC2607118.